Click on the link below to view the 2019 Jr. Fair Marketing and Breeding Project Animal Housing Form. The form is due to the Mahan Building on the Fairgrounds by May 15. You must turn in this form if livestock will NOT be housed at the address given on the 4-H/FFA member’s enrollment form. If the project is being housed at the address on the enrollment form, you do not need to fill out this form. 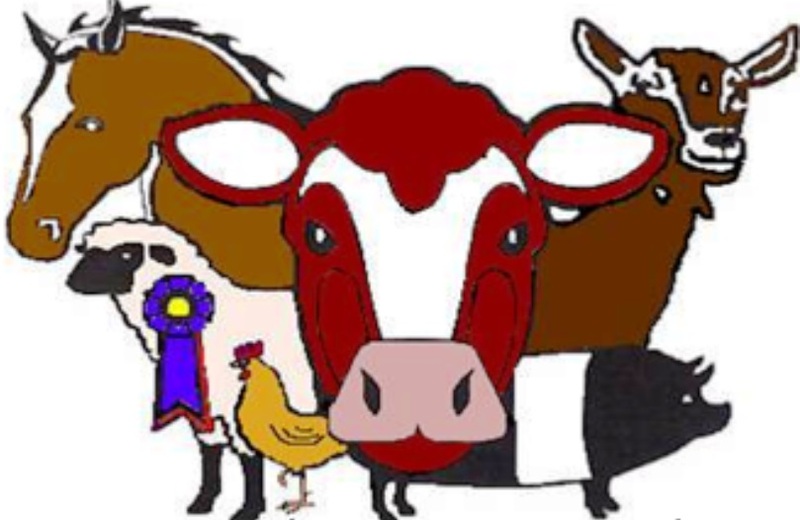 Click below on the link for this year’s Fayette County Fair information on each animal species (to be published in the 2019 Fairbook). Event times on listed days: Fridays from 9 a.m. to 5 p.m. 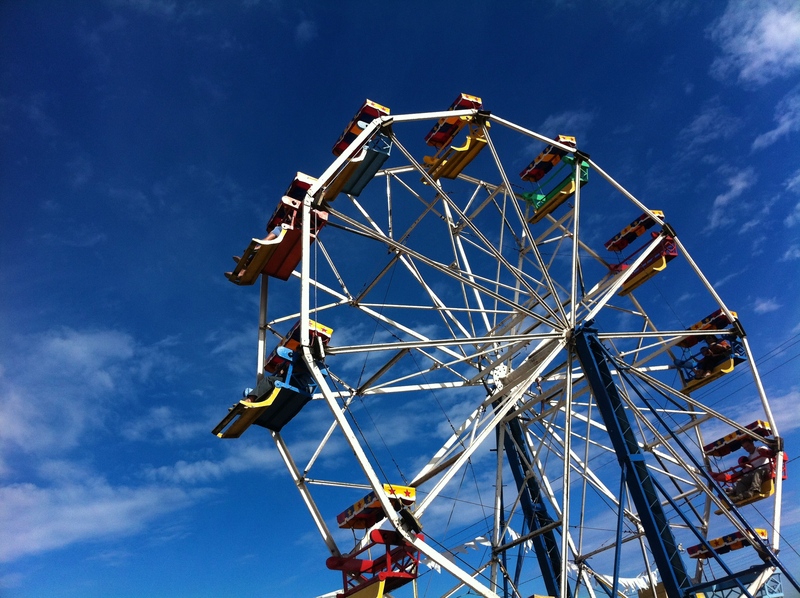 The 2019 Fayette County Fair will be July 15-20, 2019. 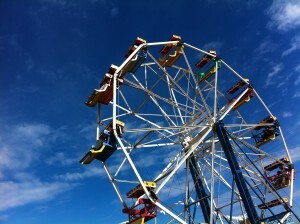 All information regarding the Fayette County Fair will be made available soon. If you need to contact the Fayette County Fairgrounds, please call (740) 335-5856. The address for the fairgrounds is 213 Fairview Avenue, Washington Court House, Ohio 43160.